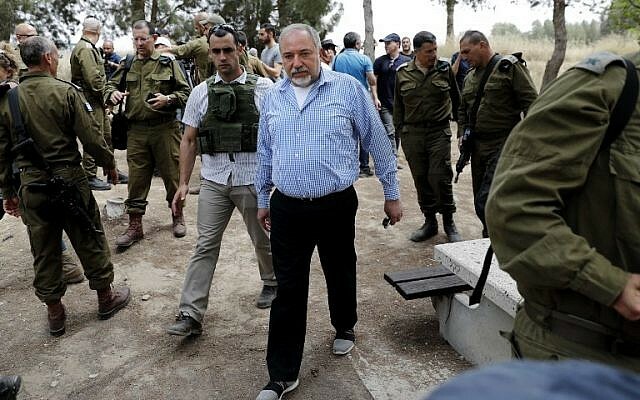 Defense Minister Avigdor Liberman on Saturday blamed Hamas for the reported death of a 15-year-old Palestinian during clashes in the Gaza Strip. 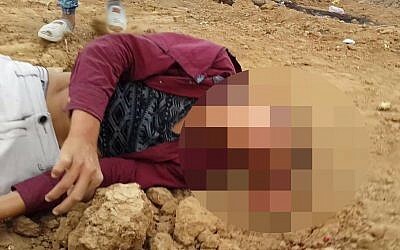 “The leaders of Hamas are the only culprits in the death of the boy, the cowardly leaders who hide behind children and women and send them forward as human shields so that they can continue digging attack tunnels and carrying out terror attacks against the State of Israel,” Liberman said. The defense minister urged the citizens of Gaza not to approach the security fence dividing Israel and the Gaza Strip. The Israeli army said Friday it was looking into the reported death of the teen, identified as Mohammed Ibrahim Ayoub. Videos circulated on social media appeared to show Ayoub having been shot in the head. The military told Channel 10 news it was investigating the video and the incident as a whole. 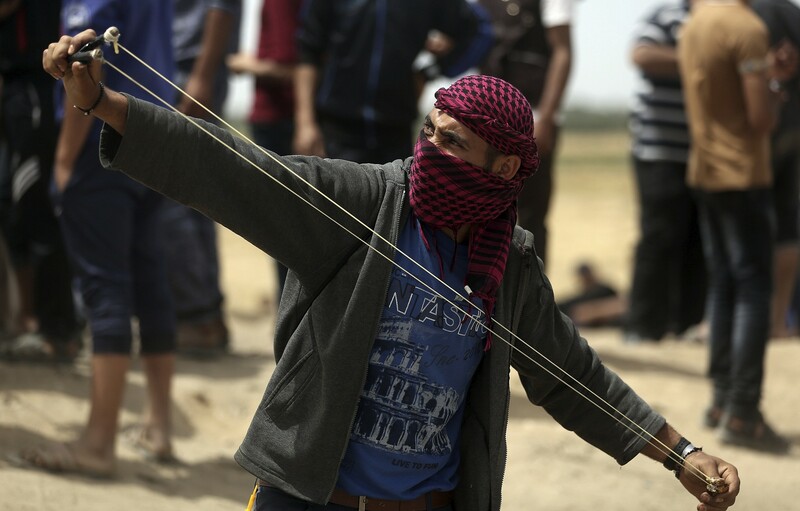 Four Palestinians were reported killed during Friday’s violence. 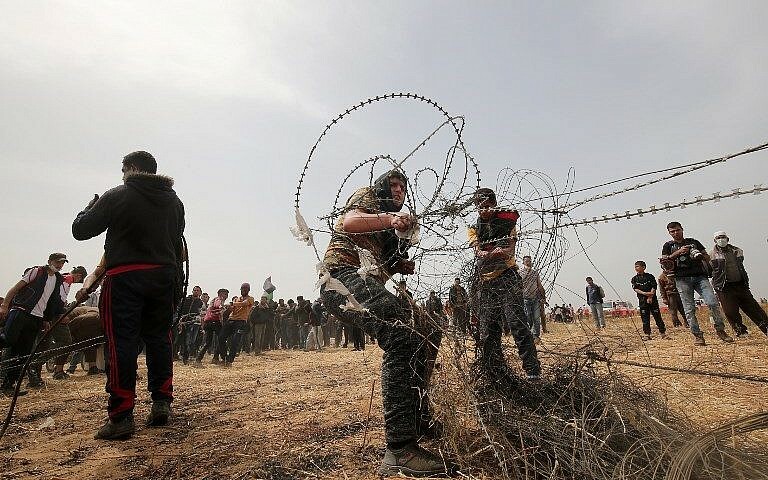 In all, the Gaza ministry said that some 445 people were injured, including 96 from live fire. The Palestinian Authority said Friday it would ask the UN Human Rights Council to establish a commission to carry out an independent investigation of the Israeli military’s killing and wounding of Palestinians during protests in Gaza.